The Silicon Valley Half returns on Sunday, April 28th. 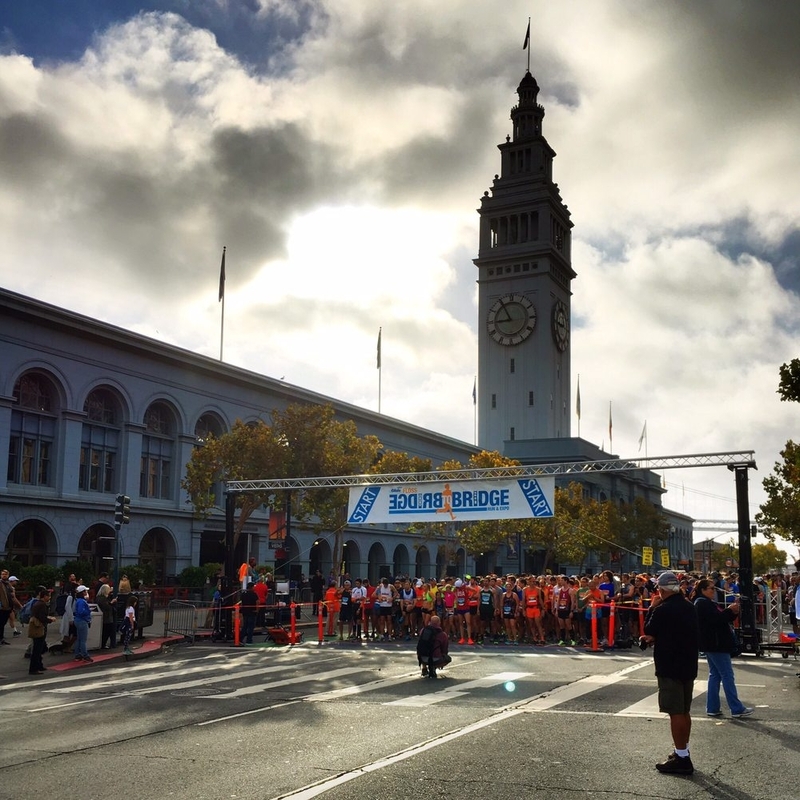 This fast and flat course provides the perfect opportunity for any first time half marathoner or even a veteran runner shooting for a personal best. This year all events will be held on the same day with a huge music and food festival at Arena Green. and the time is now. The event benefits the Silicon Valley Education Foundation and FREE TRAINING programs are available for all participants. 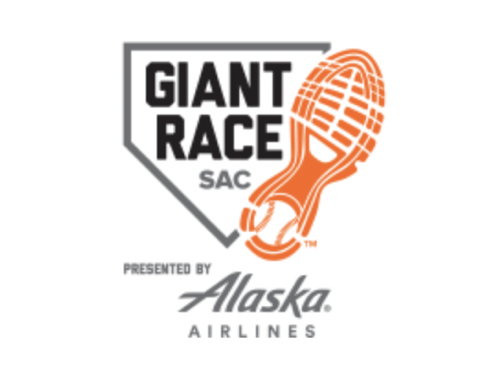 This is the 2nd stop in the Giant Race Series presented by Alaska Airlines. Finish at the home of the Sacramento Rivercats the Giants AAA affiliate, post-race party at Raley Field and party with Dinger. You’ll see…it’s major fun in the minor leagues. The Amazon San Jose 408k "Race to the Row"
Set in San Francisco’s Union Square, and coinciding with J.P. Morgan’s annual Healthcare Conference, RARE in the Square is a unique networking event that assembles rare disease investors, investors, industry partners, patient community leaders, and influencers. It offers a forum for rare disease stakeholders to gather in a distinctive and convenient location to connect, network, and unwind, all at the epicenter of the J.P. Morgan Healthcare Conference. This is the first year that Soul Focus will be supporting production of the activation and we're amping to help cure rare diseases. Make a donation or learn more today HERE! Extra Yard 5k - College Football Playoff - "Official Race for Teachers"
The Extra Yard 5K is a family-friendly 3.1 run/walk hosted in conjunction with the College Football Playoff (CFP) National Championship that offers a chance for locals as well as out-of-town fans to take part in championship weekend. 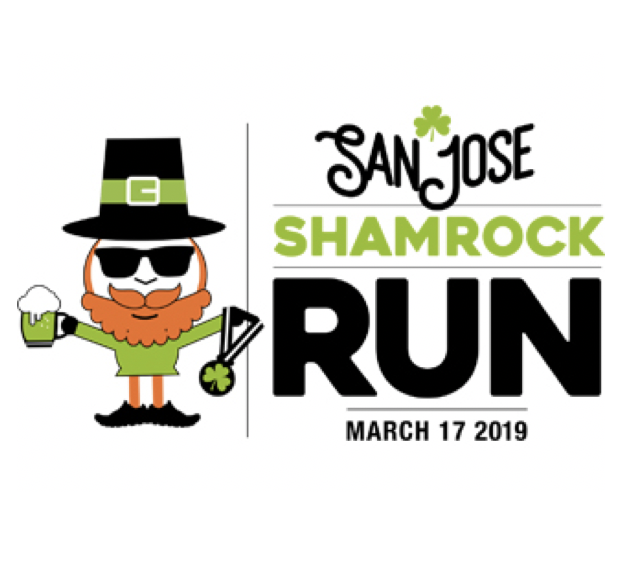 On January 6, 2019, the Extra Yard 5K is coming to San Jose, California. 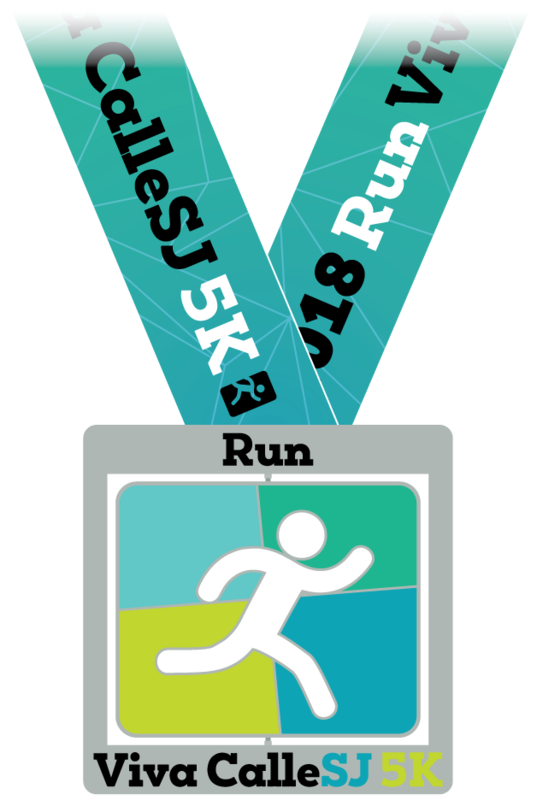 The spirited course is unique to this event with a route through downtown San Jose, San Jose State University and finishing at Cesar Chavez Plaza for a post-race tailgate party featuring live entertainment, activities with race sponsors, and a post-race awards ceremony. Awards will be given to the top three finishers in each age group. In addition, the Top Overall Male and Top Overall Female will each win two tickets to the CFP National Championship on Monday, January 7, 2019 at Levi's Stadium. Tired of your weekend gym routine? On Sunday, October 21, 2018, skip your usual workout and help us reach new heights in the fight against cancer. Register today for Runyon Up, the first fundraising stair climb to be held at Salesforce Tower. Challenge yourself to climb all 61 stories of the tallest building in San Francisco and enjoy the spectacular views from the top – all in support of cancer research. Get your team together and sign up today.